Yes, it is I, I am back! I have to apologize for that very rude and long absence. It was the end of the school year, summer was here and I just felt like “let’s pause the blog”. And that’s what I did. For 3 months. Yeah. The blog is my leisure space. So when I’m not busy studying, I don’t feel the need to come here. It was natural for me to stop it just like this. But now that I think about it, it wasn’t respectful to you, the readers. So, yes, I apologize. I don’t know yet if I’ll make a break every summer, we’ll see about that later. For the moment, we need to end my first iHerb adventure, right? But don’t worry eh. To your dismay, I’m became addicted to this website, you’re going to hear a looot about it over here. So today, I’m talking about balms and food. There’s absolutely no link between them, don’t try to understand, it’s vain. Boyfriend has a cat. And this cat loves me. His name is Mortimer and he’s very affective. So that he scratches to blood. Yeah, how cute is that. 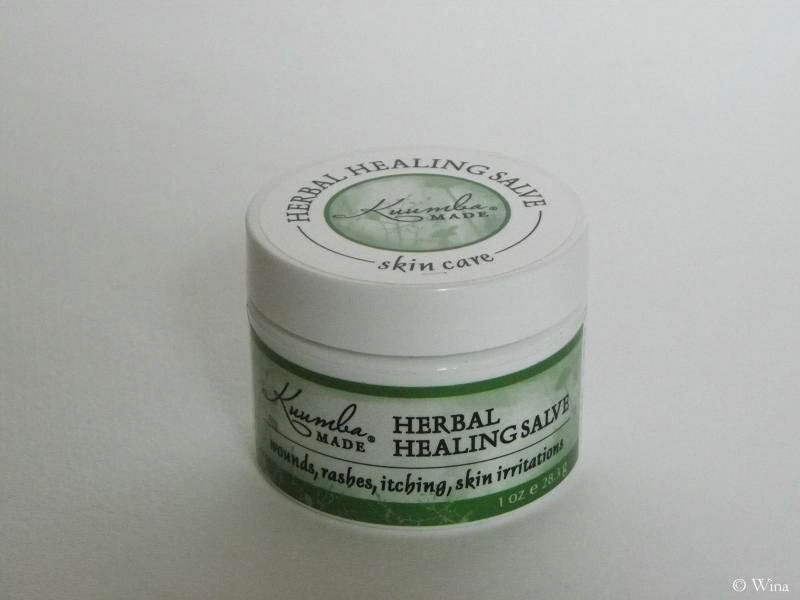 This is pretty much the reason why I bought this healing salve. And also because I’m extraordinarily goofy. I think it works quite well. 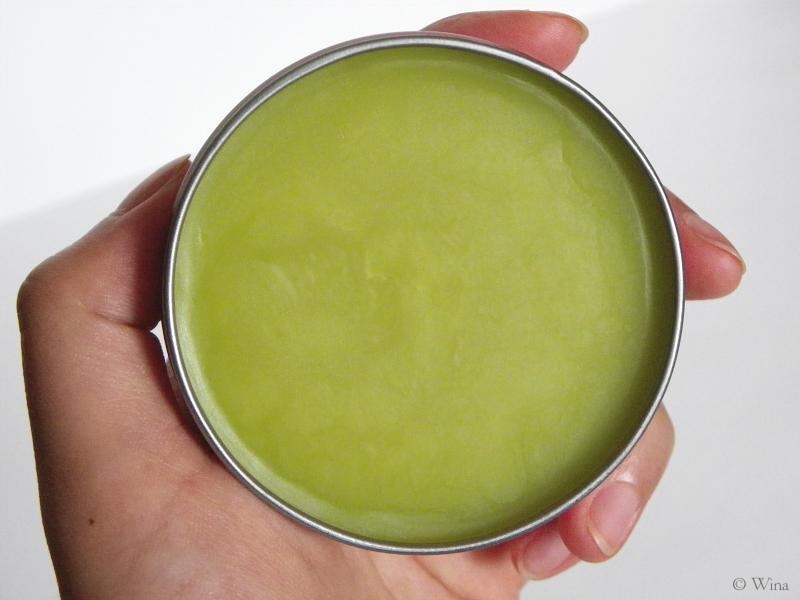 I walked bare feet on a bout of glass the other day (that’s my risky gangsta girl life yo), I applied this salve and the cut seemed to heal faster. Also it works very well on moskito piqure or spider bite, on the cuticles and on my skin irritations. My mom uses it for her very dry and itchy feet and it relives her somehow. She asked me to buy her 3 jars of this little thing. It’s like the Mac Gyver of the salves. 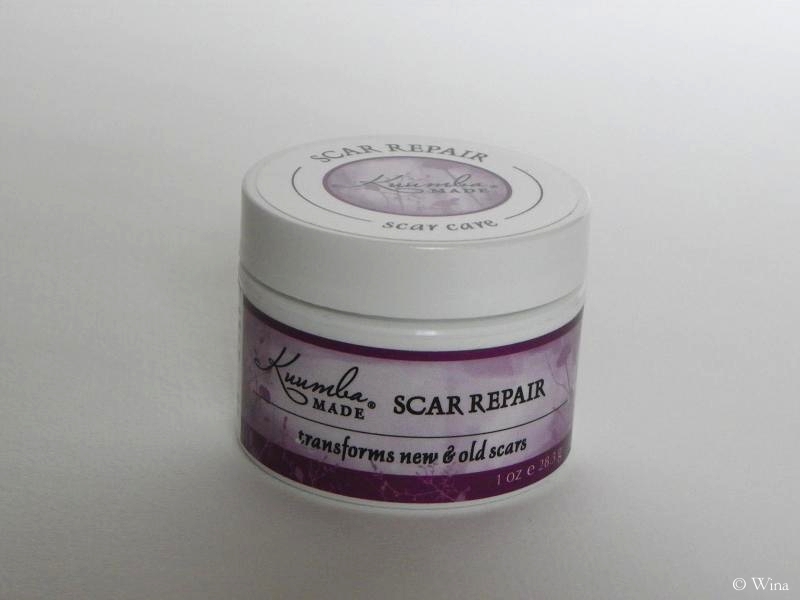 I also bought the scar repair salve. I have a few scars because of Mortimer on my left hand and a spot scar on my right cheek. I’ve been applying this everyday for a week. I didn’t see much difference. I guess it’s slightly better. I don’t know. But it smells good, it’s a little fresher than the healing salve. Haa Badger Company. I wanted to try one of their balms for quite a while. Now it’s done! 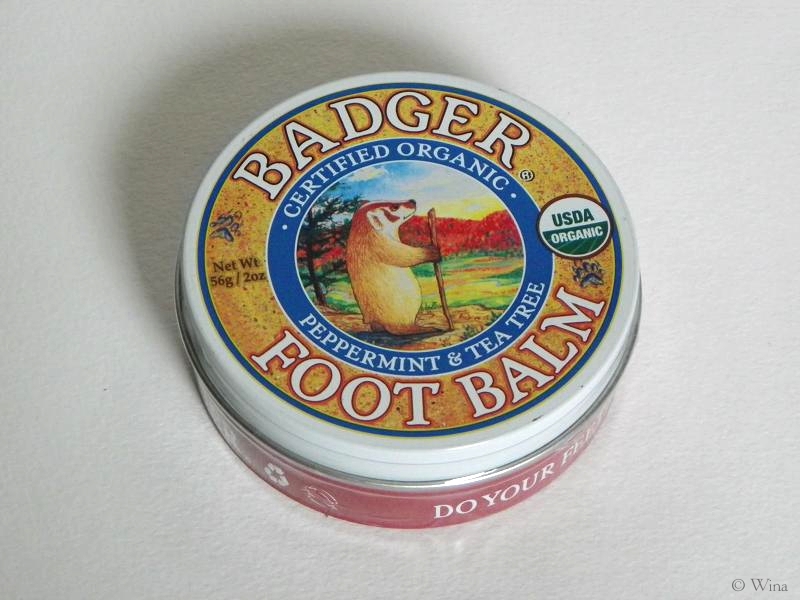 I took the foot balm, because there’s peppermint in it. I’m fond of peppermint. 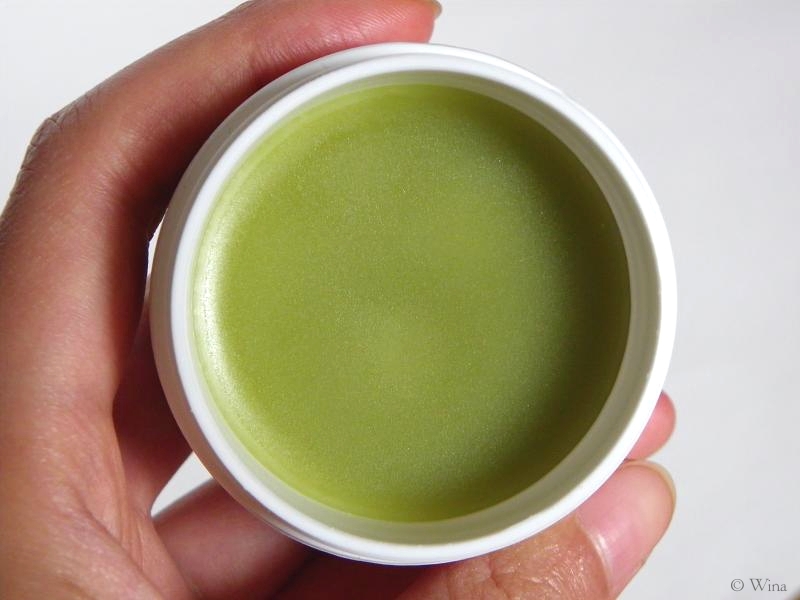 I use the balm also on my cuticules or the dry skin areas of my body, not only on my feet. It works well. Plus, it’s natural and organic. My only disappointment is that it doesn’t have a cooling effect. I LOVE THIS STUFF. 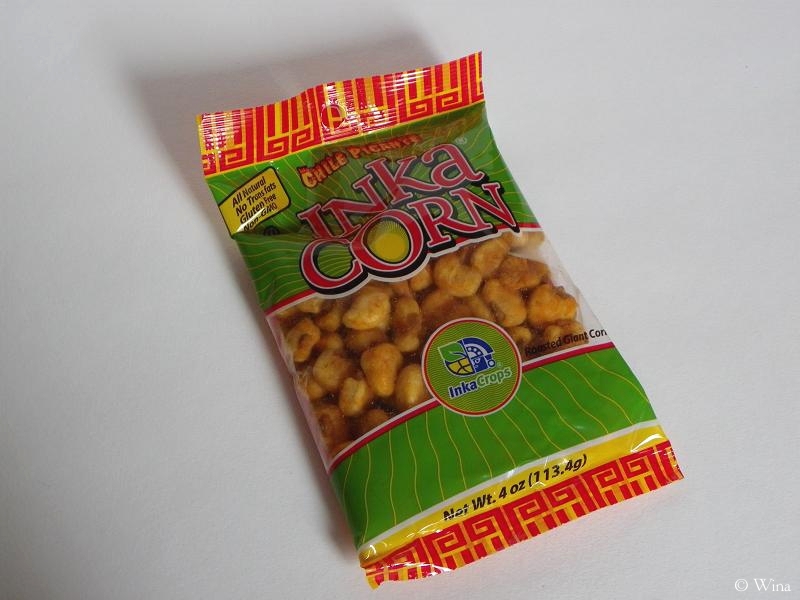 It’s roasted giant corns, seasoned with a spicy blend. It’s absolutely fantastic. Ate it all in a day. Maybe it’s a little too salty though. I want to make an entire order full of these things. This is my biggest disappointment. I was so excited to receive those candies and I didn’t like them. It doesn’t taste like watermelon. 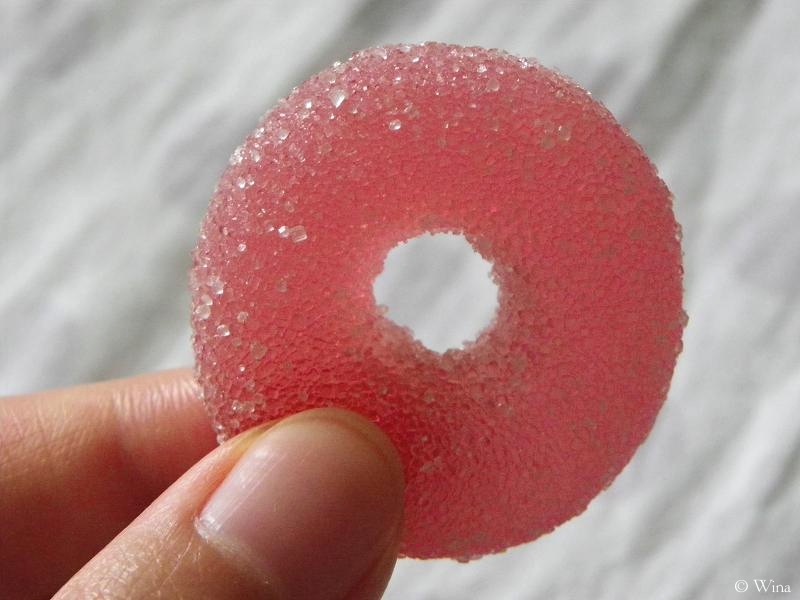 To me, watermelon flavour is probably one of the hardest thing to recompose. 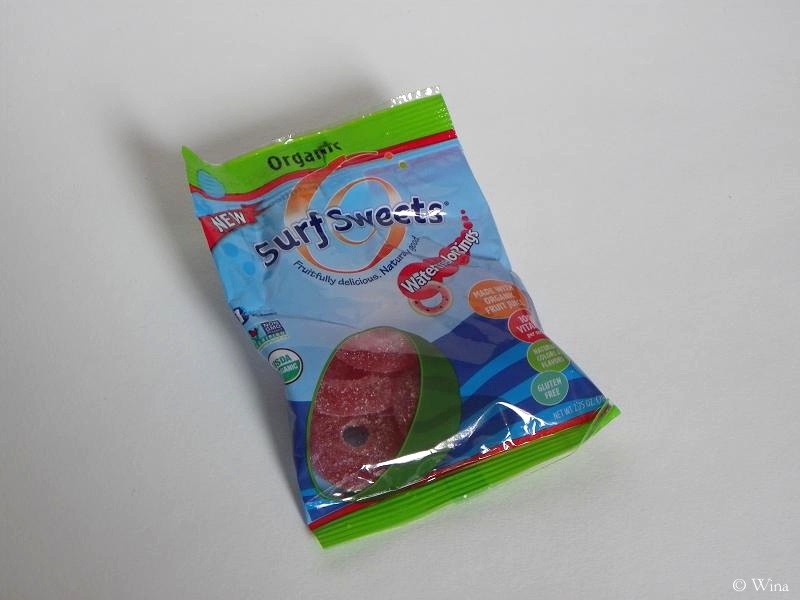 I’ve eaten watermelon candies that didn’t really tasted like watermelon, but they were good though. But there… I couldn’t even say that it taste good. Don’t get me wrong, it doesn’t taste bad neither, it’s not like so disgusting that you want to puke. It just taste weird. And I didn’t like it. Won’t buy again. Macaroni & cheese is like a fantasm for me. 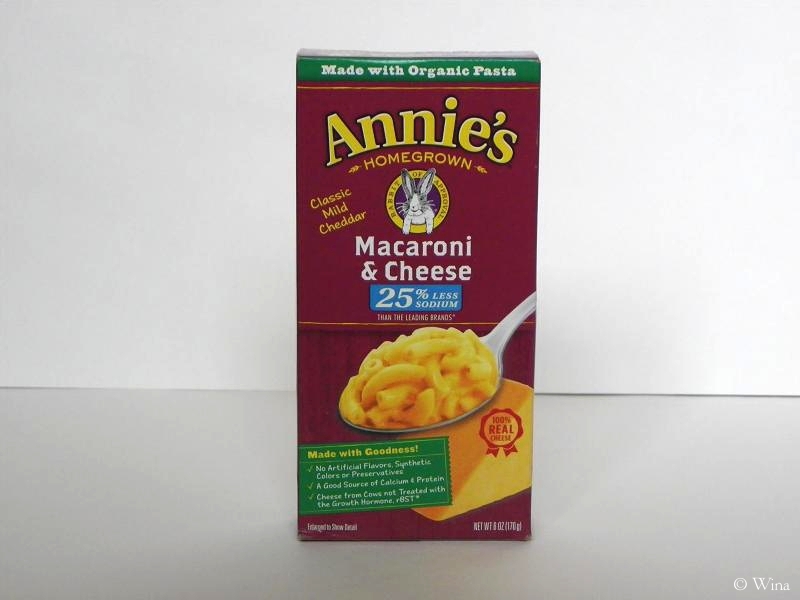 Dude, I cooked so many macaroni & cheese in The Sims… So when I saw this on iHerb I thought that it was time for me to taste this. And… It’s so-so. 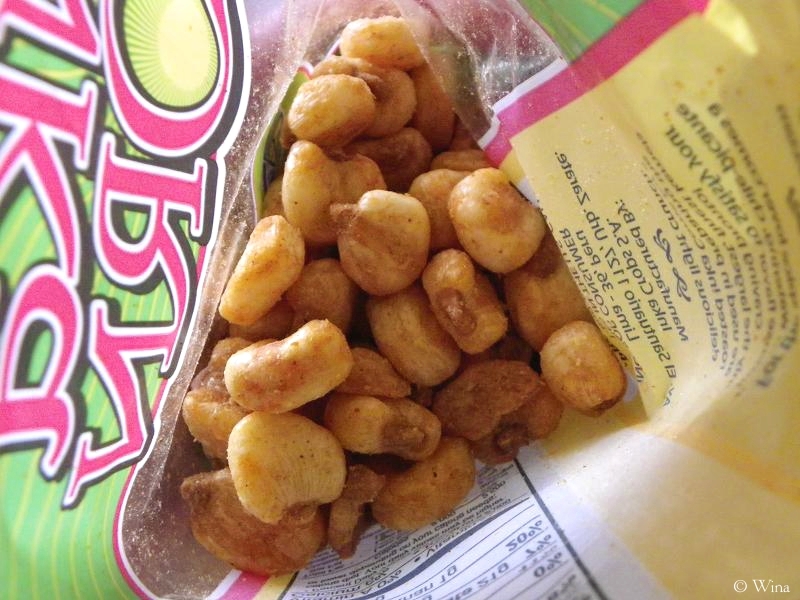 The cheddar powder has a disgusting smell, seriously. But once it’s mixed with milk and all, it’s ok. The whole thing doesn’t taste bad, but it’s the kind of thing that you eat when you’re hungry and there’s nothing else in the kitchen. No big interest. Fortunately, we ate it with some bacon. Chinchillas, unicorns and glitters, always. Peace out pisces!